priority investment project statuses, its characteristics. monthly lumber exports from Russia in the last year by wood species and importing countries. 1. Send us a request to zakaz@whatwood.ru, and we’ll contact you promptly (within 1-2 working days) to issue an invoice and perform your order. 2. Click on the “Buy now” button below to add the product into the cart, then pay your order in the cart using Visa, MasterCard or any other method available via ROBOKASSA payment service. If you have questions concerning this study, you can also call us at +7 985 939 85 52 (Moscow time: GMT +3). 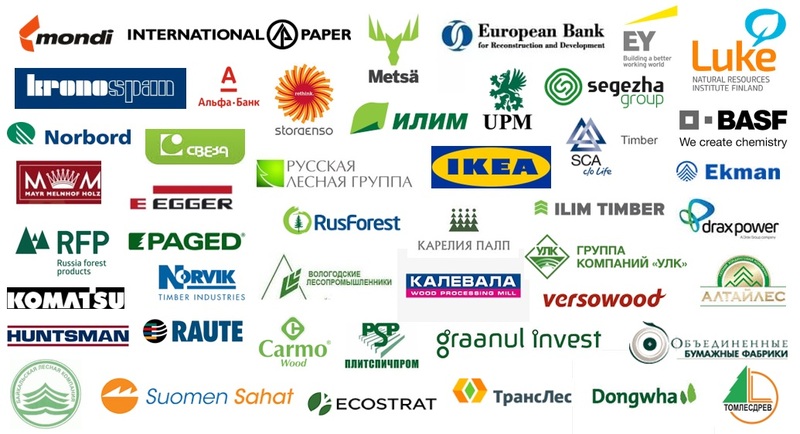 Detailed list of investment projects of OSB capacities in Russia, split on the current status of the project; import prices and detailed trade statistics; list of global manufacturers and review of the world industry; review of Russian economy, OSB market and competing panel sectors; outlook on consumption, imports, exports and production. Profiles of leading manufacturers (equipment, specifications, dealer network), detailed overview of investment projects in the plywood industry, balance of plywood supply and demand in the Russian market, consumption structure and analysis of industries utilizing white and laminated, birch and coniferous plywood, production, exports and imports of plywood, industry risks, prices on the Russian and export markets, maps with location of plywood capacities in Russia.